It is easy to assume that creativity just emerges, as if by divine inspiration. But in reality being creative is a process. 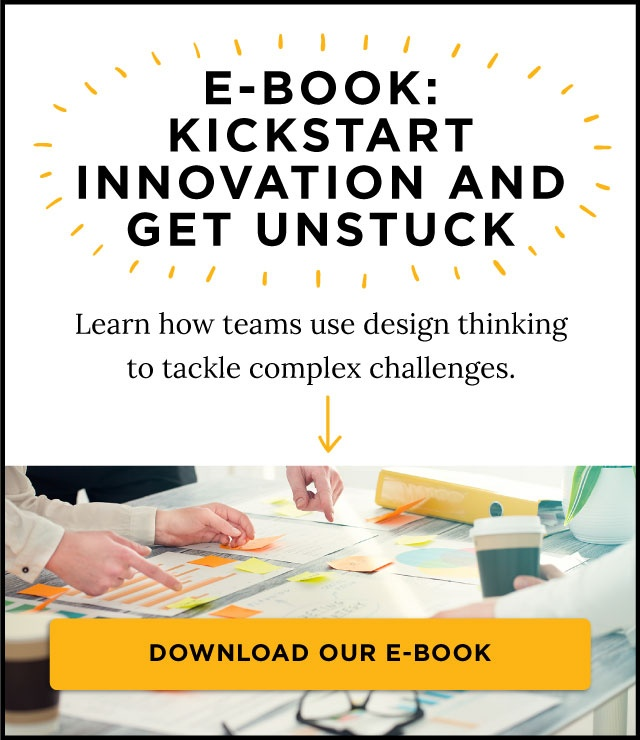 Just like every other tested business practice, creative people have strategies and techniques that they follow to uncover inspiration, and transform it into real-world solutions. In this series of blogs we’ve been talking about the Six Habits of Highly Creative People. The first two habits (which I covered in the previous blogs) explore how to ask brilliant questions and look for inspiration in extremes. Habit number three is all about brainstorming. In our workshops, we often share a famous quote from Nobel Prize winning scientist Linus Pauling that says: The best way to have good ideas is to have lots of ideas. This notion is at the heart of brainstorming. People use the term “brainstorming” in various contexts, but they don’t always apply it correctly. As Pauling pointed out, the goal of brainstorming is lots of ideas – not a few fully formed and thoroughly dissected ideas. Yet too often in corporate environments people get stuck on a single idea that they want to pick apart and discuss at length before moving on. This is counterproductive to the goal. 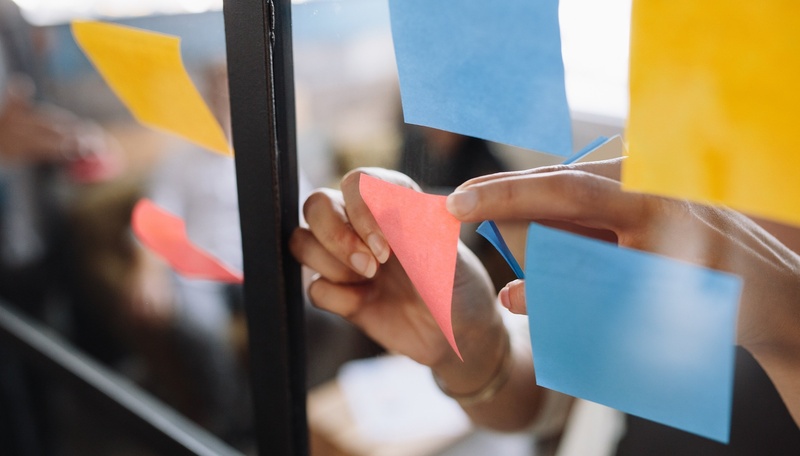 To help break our clients of this habit, ExperiencePoint created a framework for brainstorming that helps teams rapidly generate many wild ideas, while keeping them focused on solving the right problem for the right customers. It is based on a few simple rules that keep the process positive, focused, and moving in the right direction. The best ideas emerge in cross-functional groups of people from different departments, backgrounds and titles. We often get pushback from clients who worry that lower level employees will be wary of generating crazy ideas in the presence of their boss, but in many cases it’s the c-suiters who are in awe of the creativity coming from their new hires. Be swift and be fruitful. The primary goal of any brainstorming session is to capture lots of ideas quickly. So we set brainstorming timebox of 10 minutes and encourage each person to generate at least 11 ideas before the timer buzzes. This forces people to think quickly, and to not get distracted. Brainstorming only works in a judgement-free zone, where crazy ideas are admired and no-one is tells you why your idea won’t work. “Yes, and...” allows teams to build on ideas to make them bigger and better, whereas “yes, but...” just makes people feel bad. For the first minute of every session we ask participants to write all of their ideas down on their own, then we spend the rest of the time on our feet, sharing ideas out loud as we post them on a whiteboard. Standing up and speaking to the group gives everyone a new perspective and makes the process fun and engaging. The more people talk, laugh, and build on each other’s ideas, the better. When the team starts to run out of creative steam, asking absurd questions like, how would a five year old solve this problem? Or, how can we incorporate food into the solution? Can lighten the mood and get people thinking in new directions. Some of the best solutions to come out of brainstorming occur when people build on each other’s ideas. So once an idea has been shared, everyone is encouraged to build on it to make it better. This is where the real magic happens. For example, a famous story about the power of wild ideas comes from a Pacific Northwest power company who were trying to figure out how they could clear ice of off power lines. In a brainstorming session, one participant suggested they train bears to climb the poles and shake the ice off. Another teammate suggested they put honey on the poles to lure the bears, and a third suggested they use helicopters to put the honey on the poles. That’s when they realized that the downward draft from the helicopters would shake the ice loose, solving their problem. It is a simple, practical solution that would never have emerged without building on the idea of trained bears. When teams are at the start of a product development process, brainstorming can be a great tool to find new ways to solve old problems. Creating a positive, fast paced, judgement free zone will set the stage to generate amazing ideas that could lead to the best product you’ve ever designed. In my next blog, I’ll talk about what to do with these ideas once the brainstorming ends. Luke Brodie is an enthusiastic Master Facilitator with ExperiencePoint. 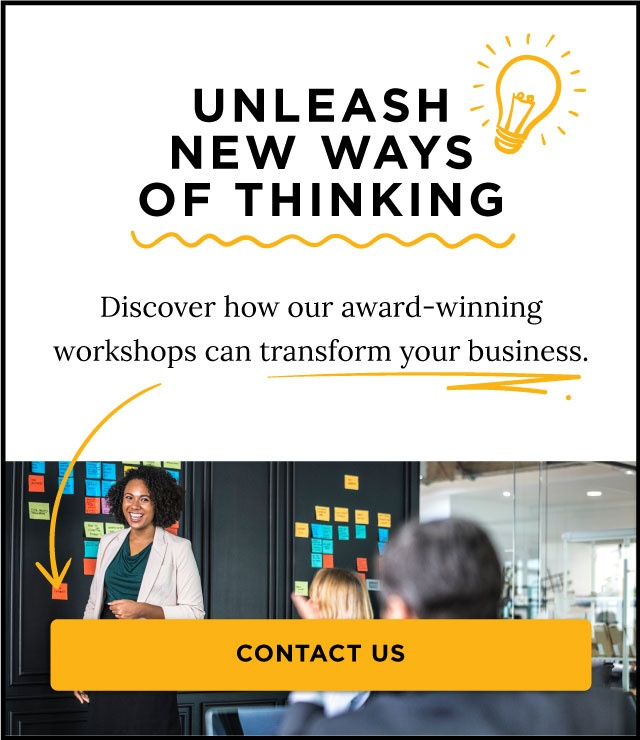 He energizes groups of business leaders through spirited deliveries of award-winning ExperienceInnovation and ExperienceChange workshops for Fortune 500 companies. He also empowers training partners to scale their impact around the globe. Luke holds an MBA from the Ted Rogers School of Management at Ryerson University and has worked internationally in a variety of professional roles including airline management and as a professional musician.